Are you looking for new and more healthy ways to cook your rice? Then stop with the regular pot waiting for a long time to get your rice done and buy a rice cooker. Making rice can be a tedious and inconsistent process with a lot of space for error, but now there is a modern solution to make your cooking a breeze. 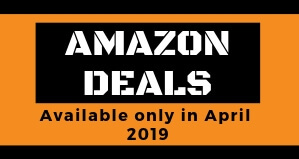 If you check on Amazons Best seller there’s a lot of great options but there are 100 different choices to understand, plus the market doesn’t end on the Amazon store you have so many other online choices and stores available that the amount of rice cookers turns overwhelming. 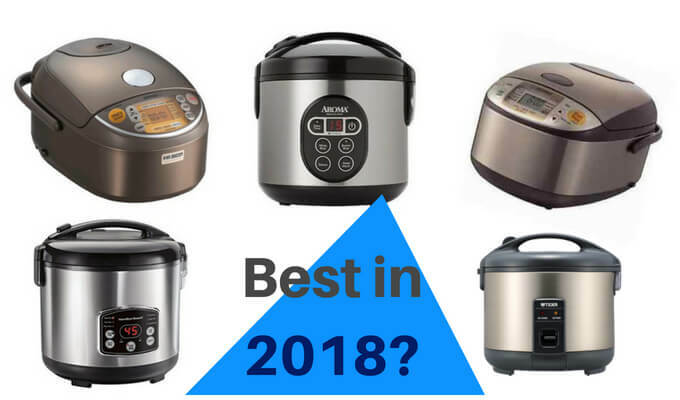 But no worries we did the legwork and found the top candidates for the best rice cooker suitable for a range of cooking needs: efficiency, price, nutritional value, high-quality material, safety, and simplicity. The Aroma 8-Cup Cool Touch Rice Cooker is our first spot for best rice cooker having in mind that budget is a big point when buying any appliance and this one cost less than $30. But is as well a good rice cooker that can make a great quality rice and comes with additional features that are going to help you get the best rice for your loved ones. With a cooked capacity of 8 cups, it’s an ideal pick for families of 4 to 6 people. The Aroma cooker comes packs with a digital timer, a 15 hour delayed start feature, an auto-warm function that will keep your rice warm after is done, and setting for both white and brown rice that works perfectly. This cooker is great since you can take care of your entire meal in one appliance with a built-in steamer tray to cook meats and vegetables along with your rice and a “Quick Rice” function slashes cooking time. Another good point that we like is that all parts are dishwasher safe and easy to clean up, the inner cooking pot and all accessories are easy to remove so you can clean the cooker in just a few seconds. Aroma also includes the steam tray, a custom rice measuring cup, serving spatula, soup ladle, and a recipe booklet. We found a bad point on this model, but have in mind that is a budget choice so it cant be perfect. The rice cooker spits hot water and leaks steam, won’t last more than a year with moderate use, and is inconsistent in its final product – either making soup or burning the bottom. Want to verify? 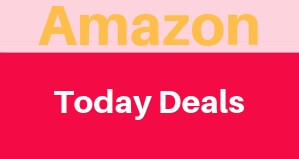 Navigate to Amazon and read some of the many negative 1 star reviews. 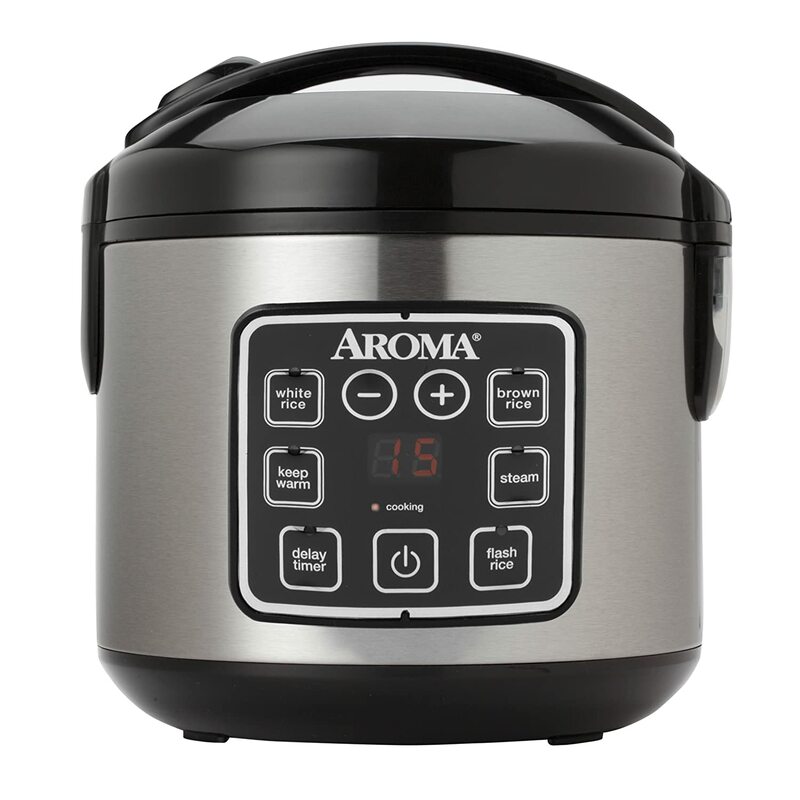 Extra note: There is also available 2 different versions from Aroma as well, the 20 cup Aroma for those that need more than just 8 cups of rice and the Aroma Professional Plus ARC-5000SB 20-Cup that is the best model yet from the company but is not so much budget friendly at $59. 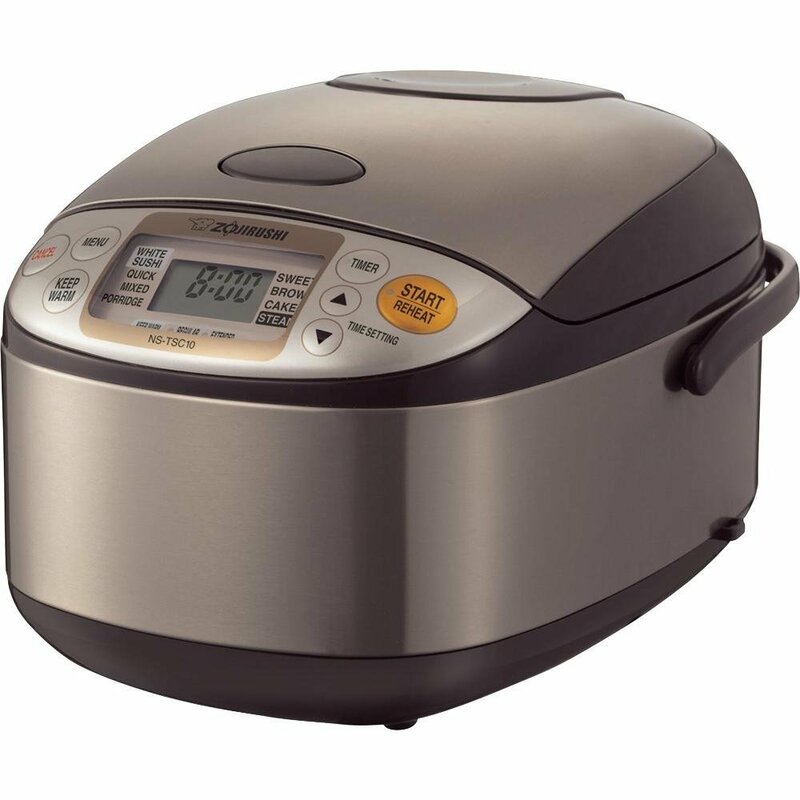 This is our second choice but is the best rice cooker overall, a great partner for those who eat a lot of rice and different variety as well, that requires different methods and specific processes. This cooker will do the best job on any type of rice and there no appliance that can compete with it. It uses induction cooking that heats the bottom, sides, and lid of the pan, and it can make precise adjustments to the cooking temperature to make perfect rice every time. The cooker comes full with features just like settings for the different types of rice like white rice (regular, softer, or harder), brown rice, jasmine white rice, porridge, sushi rice, mixed rice, sweet rice, GABA brown rice, as well setting for quick-cooking. Another great addition with this cooker is that you can choose between two keep-warm settings, one for holding rice for a short time when dinner might be delayed, and another for keeping the rice warm for longer than eight hours. The extended keep-warm can hold up to 24 hours the temperature of your rice by using a slightly lower temperature to keep the rice from drying out. The cooker lets you choose a standard beep to let you know the rice is ready, or choose a melody if you have too many beeping devices to keep track of. You can also set it to silent mode if you don’t need the notification. The cooking pot has a nonstick coating for easy cleaning, and the cooker includes a measuring cup and rice paddle. The cord is retractable for storage. This unit will cook up to 1 liter of rice (about 5 cups); there is a larger model that can handle up to 1.8 liters. If you need the appliance to do even more, there’s a similar model with a higher price that has pressure cooking ability. This is a high-end model and is reflected in its price that is going to be a great addition to your kitchen but is not for everyone. The Zojirushi NP-NVC10 is a smart-looking unit. It has all the preset functions you could ask for, so it makes perfect rice – any kind of rice – without you having to worry about the details of preparation. Any type of rice is going to be ready at the press of a button. This machine actually has a built-in brain (“neuro-fuzzy logic”) to sense what’s going on and adjusts itself accordingly. It also comes with 2 different timing modes, so you can have your rice cooked exactly how you like, exactly when you like. 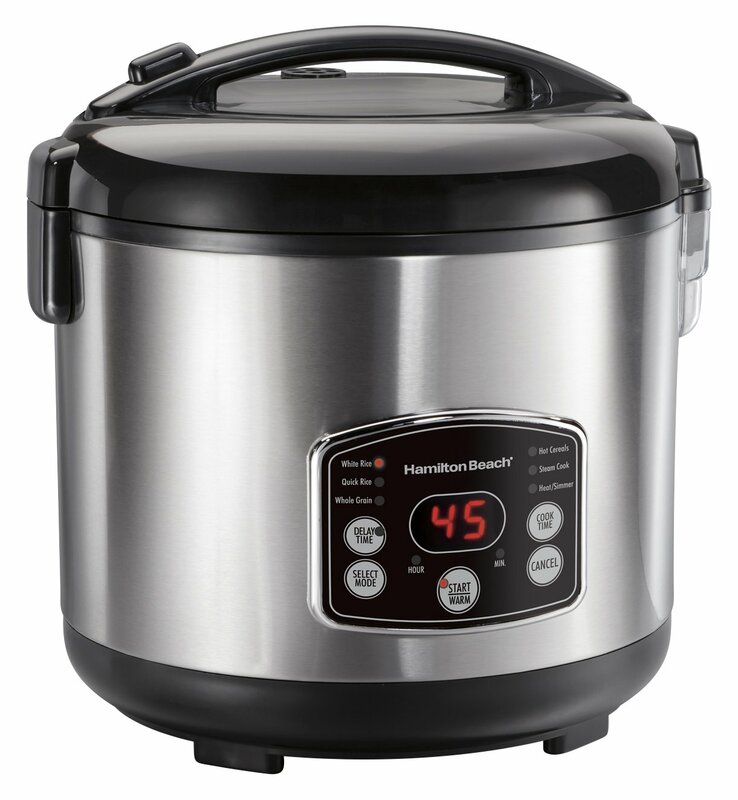 Another great and budget option is the Hamilton Beach rice cooker that is great for larger families who need a rice cooker with a high capacity as well as multiple settings for other cooking tasks. This model will not only be a perfect fit but it will also give your family different cooking options besides rice. The Hamilton Beach comes full of features and is one of the most competitive rice cookers on the market at this price point, it comes with different setting for “White Rice”, “Whole Grain”, “Quick Rice”, as well for farro, brown rice, quinoa, and other types of rice. But that’s not all! you have also modes to cook other types of food as well, like the “Heat/Simmer” that is great to cook soups, stews, and beans, the “Steam Cook” for veggies, meat, fish, and dumplings as well and last but not least the “Hot Cereal” mode where you can cook oatmeal and porridge. It also includes a steam tray and has simple push-button controls, comes with a plus 15-hour delayed start function, an automatic keep-warm setting and will perform in a fast and consistent way with an incredible 14-cup cooked capacity. Another great point s that it measures just 10.25 H x 10.25 W x 9.5 D so it won’t crowd your kitchen. 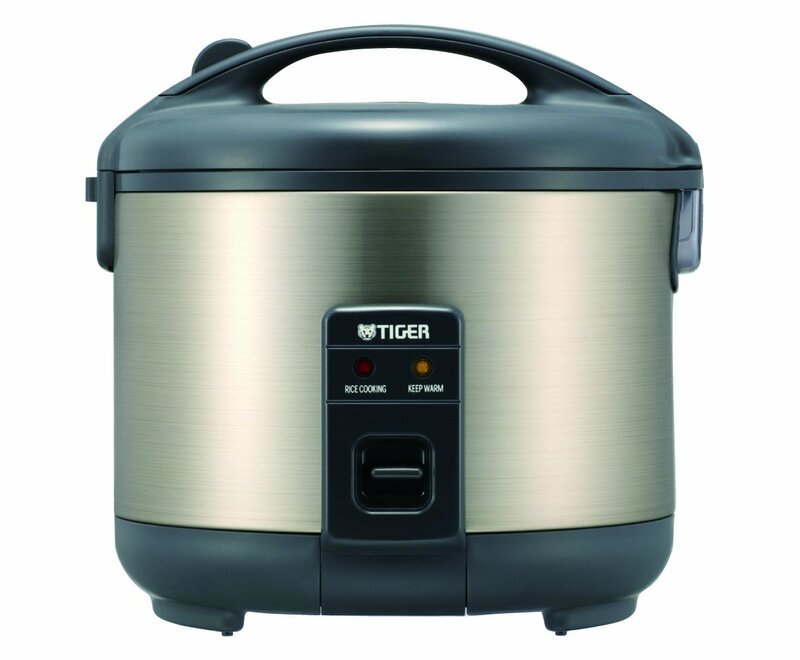 Another great machine is the Tiger Rice Cooker model JNP-S10U-HU is also featured-full and can hold 5.5-cups of dry rice in urban satin, white, or lovely flower colors. Once the rice is fully cooked it will double in. It comes with a beautiful inner aluminum pot that features a nonsticking interior so that your rice never sticks to the bottom or sides. This amazing cooker is also has a keep warm feature that will keep your rice or other foods warm for up to 12 hours. The outside of the cooker is made of plastic, and the feet will secure to the cabinet surface. It does not use fuzzy-logic, to make it clear this is not a pressure cooker!. Another great point for us is that the Tiger only uses one easy switch to get the job done. There are no specific buttons for different types of rice and it will cook all types of rice, quinoa, and grains by using water and steam in about 30 minutes. Simply follow the instructions in the booklet provided. To calculate the quantities always use the measuring cup that comes along that is designated in the recipe book for calculating measurements. The dimensions are 10.7-inches wide x 9.8-inches deep x 10.3-inches high and weighs about 7 pounds. Gift-wrapping is available for a special occasion, family, and friends. You will receive with your rice cooker a User’s Manual, 1 measuring cup, a nonstick rice scooper with a mount for the side of the cooker, and a 1-year Limited Warranty. The cooker is made in Japan. This model is for the real rice fanatics on the need of a high-end rice cooker with advanced features and the ability to cook a variety of rice types, the Zojirushi NS-TSC10 is one of the best values on today’s market. Their “Fuzzy Logic” technology allows the machine to think for itself and make fine adjustments to temperature and heating time to cook perfect rice of any type each and every time. Between the variety of features that come along this cooker has different settings for almost all types of rice you can choose between white (regular/sushi, softer or harder), mixed, porridge, sweet, semi-brown, brown, rinse-free, and quick cooking. Something that is on the downside for us is the time that takes to cook rice, for example, to make white rice it will take 45 minutes. However, with a big list of features that will help you the time is not such a big problem you can use the delay cook function as well the automatic keep warm, extended keep warm, and reheat settings that make your waiting more worth it. The Zojirushi NS-TSC10its really cool when it comes to clean it is super easy and dishwasher safe and comes along with a spatula, a spatula holder, a steam tray, and 2 rice-measuring cups (regular and rinse-free). Featuring a beautiful LCD display complete with digital controls that are highly customizable, as you can program it according to your specific cooking requirements. 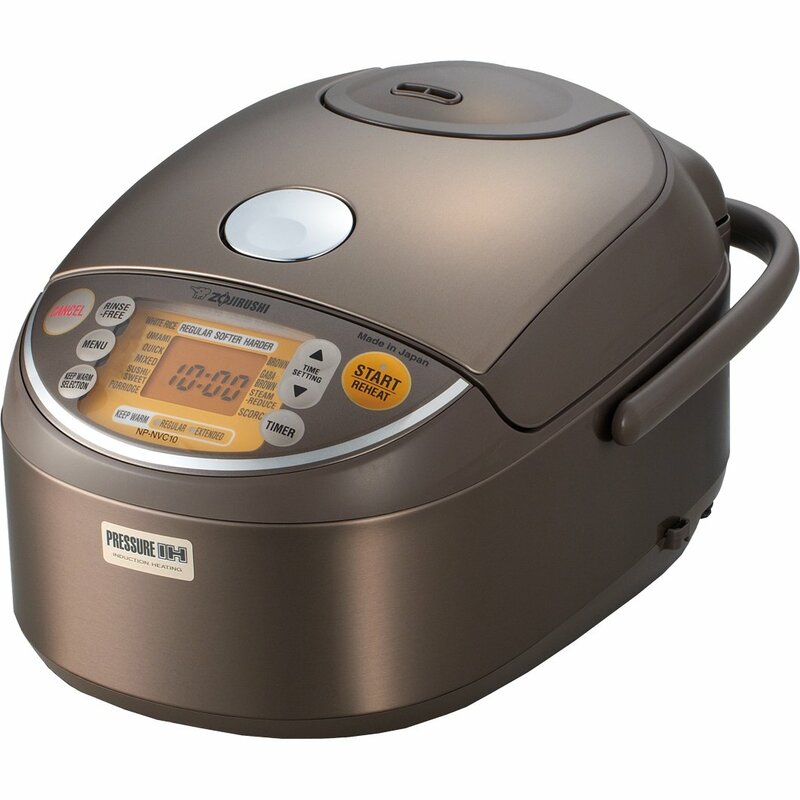 This models is one of the best when it comes to setting since it offers more menu settings than any other computerized rice cooker in the market, meaning you can extend your cooking escapades beyond simple rice and into other varieties such as white/mixed sushi, brown rice, cake, steam, porridge, sweet and quick cooking, etc. In terms of capacity, the Zojirushi NS-TSC10 Micom Rice Cooker and Warmer have a dimension of 14 x 10.1 x 8.5 inches yet still looks quite compact. Its 1-liter space is more than enough for 5.5 cups of uncooked rice. So, you could feasibly serve 10 – 12 people at once. Featuring a lot of cool and useful features like the fuzzy logic technology, double steamer, 2 delay timer settings and reheating cycles, make this model a must-have for large families. Really cheap plastic cooking vessels that have the ability to keep the steam locked in, so you can cook the rice by just using a microwave. These type of rice cooker are the most common one that you are used to seeing in any kitchen and come with all the basic components: a heating plate, external pot, cooking pot, and normally a steam tray. This ti[e of cooker are made to keep things simple using just the heat plate and the timer to cook the rice. A lot of these models come with automatic shut off, delay, and keep warm functions that help you cook rice in a better way. This type of cooker comes in different sizes going as small as 3 cups and up to 60-cup a more commercial size for restaurants or caterers. These models are more advanced and as you can expect more expensive as well. These cookers come with a computerized microchip that can automatically adjust cooking time and temperature using thermal sensors for perfectly cooked rice of all kinds. They can often help with other cooking tasks as well. Going a little further these cookers are the evolution of the Micom models and of course, come with extra functions and extra cost. These appliances use an induction-heating element that creates a magnetic field that is transmitting al the time heat within the entire inner pot for more even cooking using the Micom technology. With most models at $250 or more, we considered these a splurge purchase. And the latest of the technology comes with these machines taking a step further the induction and Micom technology one step further, these models raise the cooking temperature with pressurized heating and can modify the texture and structure of the grains and starch in the rice. These models are expensive ranging from $300 and $400 to up to $600, but there some models that can be found on eBay or Craigslist for less. Read the instruction manual carefully always. The handles or knobs are made to use it! so don’t ever touch the hot surfaces. Be careful when you submerge the electronics in water of not immerse the bottom part with the electronics in water. Please be aware if you have kids that they don’t pull the cooker over on them. Never let the long cord dangle over the counter or table top. The Lid: The Lid comes in different materials such as metal, clear plastic and glass. While transparency is a must-have these days, the durability of the lid ensures safe cooking at high temperature. If a transparent lid falls within your price range, get it. Otherwise, it is not completely necessary. The Pan: The inner pan, or the cooking pot, is the crux of every rice cooker. Non-stick cooking pans can be a little bit more expensive but are something that you may want to invest in due to the ease of cleaning. Steamer Trays: Some cookers come with steam trays that can steam the vegetables while you are cooking rice at the same time. Although, it can often double to steam vegetables without the rice as well should you be doing a rice-less meal. Then you have the perforated metal steamer trays that come with the advantage of letting you to steam veggies simultaneously and can be a good time saver. Other units feature a small tray at the bottom, lying just above the cooking element. This style also tends to be more expensive, but they allow more flexibility and are safer compared to basic models. Fuzzy Logic Technology: We mentioned this technology a lot on this page but what is this type of tech? All the models that come with the Fuzzy Logic are able to start cooking with just a press of a button on the menu. It offers multiple functions, such as white rice, brown rice, mixed rice, glutinous rice and more. Porridge cycle: Ideal for those folks that like to do slow cooked food, you can use the porridge cycle feature to prepare traditional Asian recipes. Quick cooking: When you are short on time you can use the Quick Cooking mode and save time. This mode bypasses soak time and takes you straight to the cooking cycle. Reheat Cycle: This feature increases the rice temperature back to maximum and warms for about 5 – 10 minutes, and then maintains the heat. Texture: This one comes with more pricey and high-end models. By using the texture mode you have the ability of influence the rice texture. You can choose to make it firmer, softer or keep it regular. Fuse protector: Every rice cooker has a fuse protector. It prevents the risk of fire, especially should the appliance be left unattended. Auto cord reel: An auto cord reel allows you to adjust the length of the rice cooker’s cord to keep it away from kids and pets. Never cook other types of rice in a cooker that is only for white rice, a lot of cheaper rice cookers are just for white so in case you cook for example brown rice on it the result is not going to be the desired one since the cooking procedures for each of them are entirely different. So, if you would like to cook different types of rice besides white buy a rice cooker that also offers different types of rice settings. Have in mind that if you use utensil made of metal it can be bad if your pot is a nonstick one. Metal is really bad for a nonstick surface. It scratches the non-stick layer and is just matter of time for you to see the rice sticking to the scratched part of the pot. So, if you have a nonstick pot, use a wooden or plastic material utensils for the rice cooker. When it comes to stainless steel pots is true that they suit all. But they need some cleaning after cooking. If you can compromise on this aspect, stainless steel inner pots are best for all kinds of rice cookers. The best rice cookers that we mention in our list are prepared to suit different types of kitchen and families. They will give you time for any other thing that you wish and they going to create delicious rice and meals in one pot. You don’t have to stand and stir adding more water so the guesswork is gone. The warmer will keep the food at the perfect temperature waiting for you whenever you are ready. Before to buy any of this appliances check the customer reviews to learn from the experiences that buyers have had with this cookers. So that’s basically it, we give you the most detailed information so you can choose wisely which is the best rice cooker for your needs and keeping all this tips and reviews in mind will simplify the process of finally buying one. Don’t forget to think of your need before getting any ice cooker since buying an expensive model could leave you overwhelmed with unneeded features, and opting for a simple inexpensive one could leave you with a cooker that doesn’t stand the test of time. Whether you buy a basic model or the high-end one you will have the convenience and fast result that come along with a rice cooker. Soon enough you are going to be serving some quality rice to your family and loved ones with a big smile on your face!